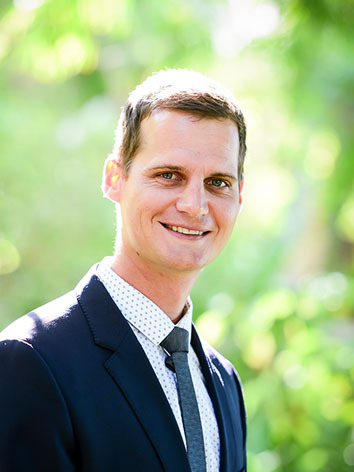 Rainier Crouse – Paget-Brown Trust Company Ltd.
Rainier earned a Bachelor of Accounting (Hons) degree at Stellenbosch University in South Africa. He completed his article contract with PricewaterhouseCoopers in Paarl, South Africa and registered as a chartered accountant with the South African Institute of Chartered Accountants in early 2012. Rainier continued his professional career with PricewaterhouseCoopers in Cape Town where he worked in consultancy as part of the Advisory Division assisting clients with operational and compliance efficiencies. In 2013 Rainier joined the assurance team at PricewaterhouseCoopers in the Cayman Islands, focusing on the audit of offshore hedge funds, mutual funds and insurance captives. Rainier is also a member of the Cayman Islands Society of Professional Accountants since taking up residency in Cayman. Rainier was appointed as Corporate and Finance Manager having joined the management team in 2015. He supervises a team of corporate administrators dealing with company and trust administration for client companies, trusts, limited partnerships and Special Purpose Vehicles involved in international finance, debt restructuring and other alternative investment activities. Rainier works closely with the COO and CFO to ensure operational control and efficiency with regard to client service and the company’s own financial matters. Additionally he has been appointed to lead the Internal Audit Function and is part of the team involved with obtaining necessary FATCA/CRS documentation and the associated relevant reporting requirements.